Are you looking for a spark in this down turned economy? Whether you are a successful business executive or aspiring leader, read Mark Cuban’s Blog. 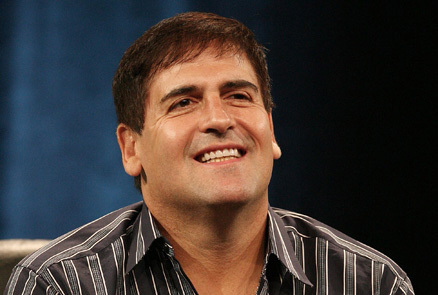 Mr. Cuban is not only an Internet mogul, owner of the NBA Dallas Mavericks, but a talented blogger. His blog delivers true insight that is straight-from-the-hip financial and investment tips. Mark tells it like it is by giving you business examples right from his own life. For awhile I thought he was having someone else write his blog, but as you can tell there is a consistent style. Also, his blog has frequent typos which signifies no professional editor. What other investment/financial blogs do you visit?